Chuning Candy add some spice to their latest release with their new choreography video for “All the girls”. Taken in a single shot, the camera zooms and pans across the group in a way that seems engineered specifically for them. I can just imagine the beach park stage featured in this PV with the blue sky above and a cool breeze swaying the palm trees just off in the distance. Actually, there’s not much to imagine since Chuning Candy put their summer spin right into the camera. The group again look great in this choreography clip with crisp formations and well-timed, rippling movements. Perhaps alarmingly, the girls dance through some pieces of choreography with a preternatural sensuality. Of course, you’ll get your fill of the high-fructose pop sounds from “All the girls” while you bounce along to the dance beat. Me? I want more Chuning Candy, like, tomorrow! 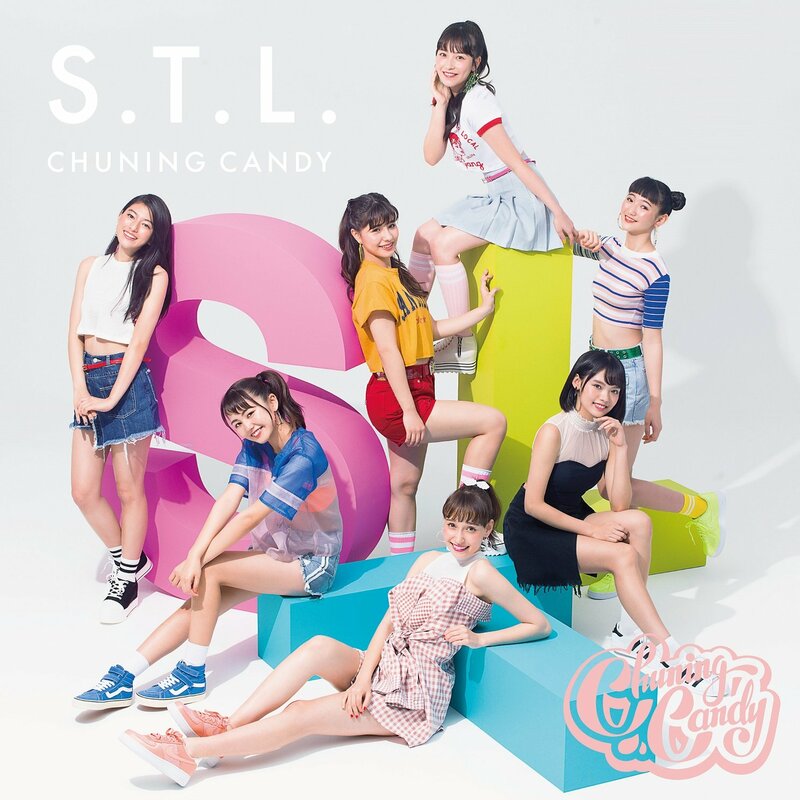 Chuning Candy’s 2nd single “S.T.L.” arrived in stores on July 25, 2018. 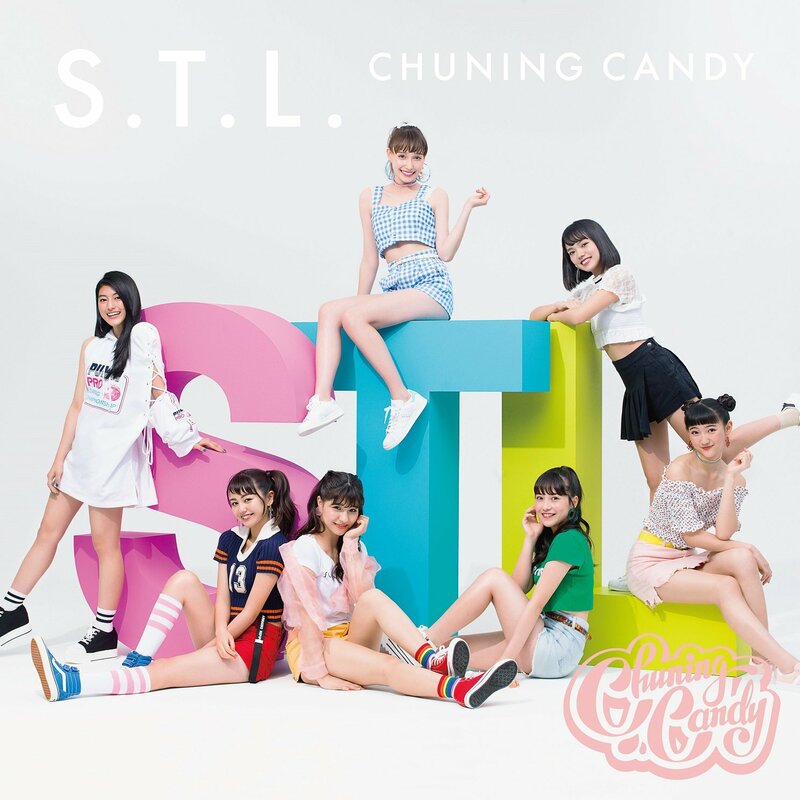 New PV Alert: Chuning Candy – S.T.L.